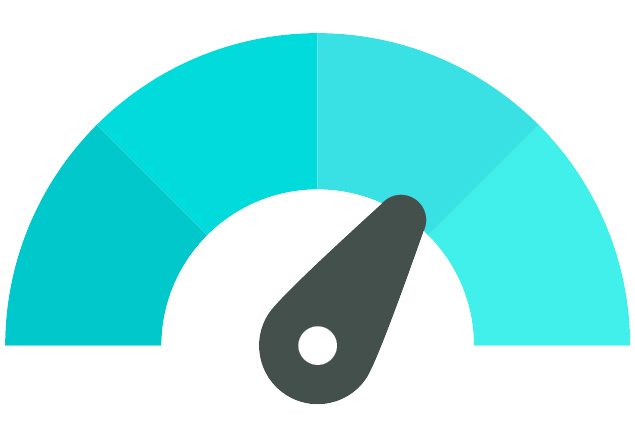 Your credit score is a mix of many factors that represent how good or bad a borrower you are. These factors determine more than 65% of your credit score. Another 15% is attributed to the length of your credit history; the longer you have had a credit history, the better. Each time you attempt to borrow money – like applying for a credit card or taking out a loan, for example – the lender checks your creditworthiness by pulling a ‘hard inquiry’, discussed in Lesson 5, which deducts a few points from your total score. FICO originally stood for Fair, Isaac & Company, but this company is now known as the Fair Isaac Corporation. 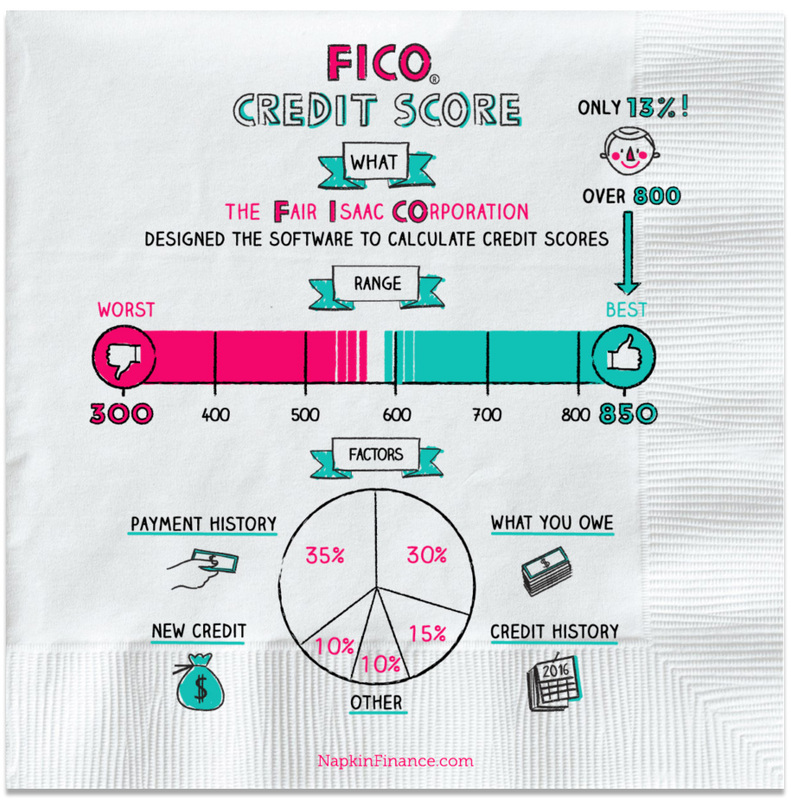 Since 1956, FICO has been the number cruncher providing the analytics behind your credit score. Why is my credit score reported differently at each bureau if they all use FICO? There are dozens of FICO reporting methods. Some are tailored to the type of debt you’re looking at (loans versus credit cards); there are older and newer versions of the same basic algorithms; and each credit bureau has its own version. 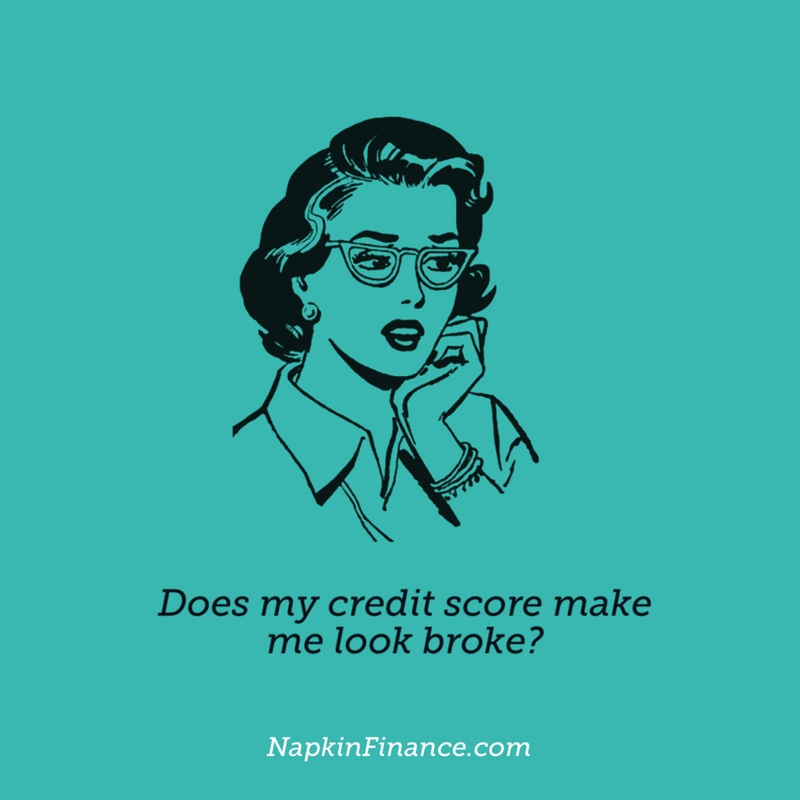 That’s why you might see a different credit score depending on where you look. What is my credit card company, bank, or landlord seeing? It depends on the preferences of each lender and which bureau they have a relationship with. According to Forbes, credit card companies generally see FICO’s latest publicly available version, while mortgage lenders tend to be a version behind. Vehicle financing operations subscribe to a special FICO Auto Scores algorithm. Equifax, Experian, and TransUnion each have a proprietary version of FICO that weighs the criteria just a little differently, which is why your credit report usually shows these three numbers as being similar but not always identical.